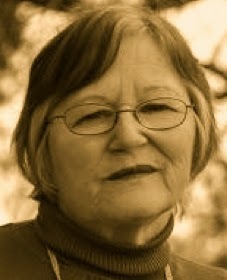 A Year of Being Here: Sheenagh Pugh: "What If This Road"
a story's end, or where a road will go? "What If This Road" by Sheenagh Pugh, from What If This Road and Other Poems. © Gwasg Carreg Gwalch, 2003. 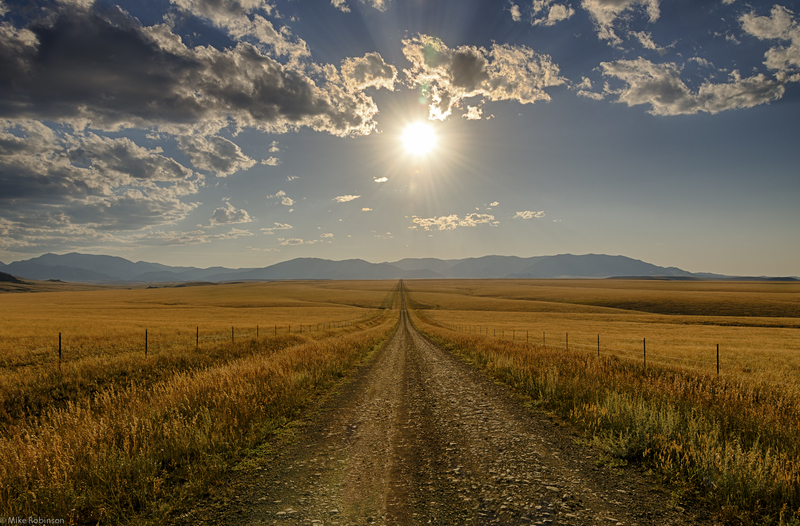 Art credit: "Montana Farm Road," photograph by Mike Robinson.